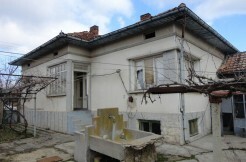 Thank you Bulgarian Property Finder very straightforward easy and friendly service. 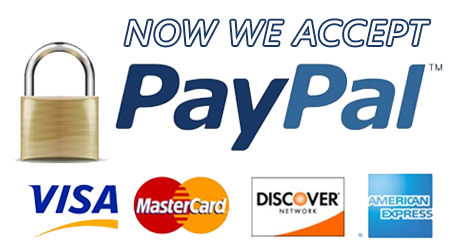 Fixed monthly payments no silly interest everything went smooth as promised. 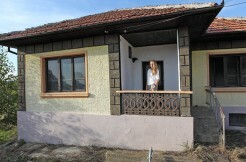 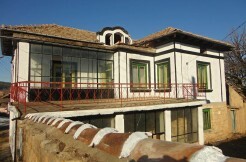 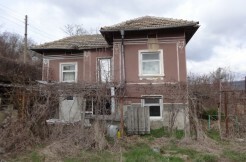 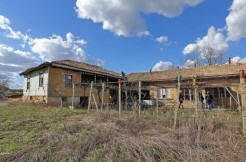 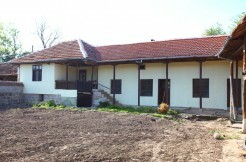 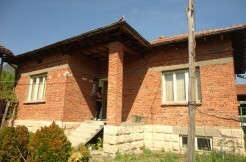 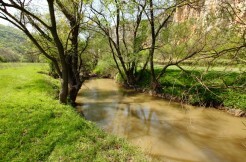 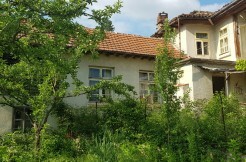 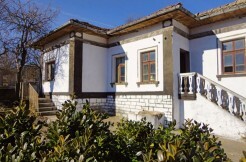 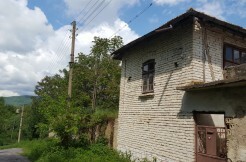 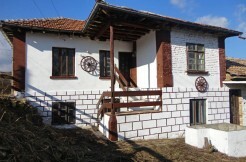 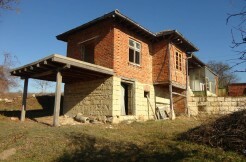 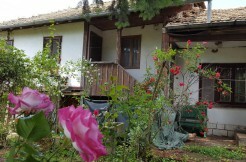 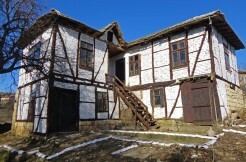 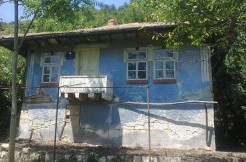 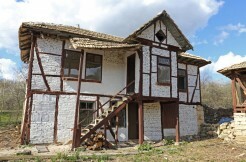 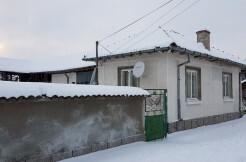 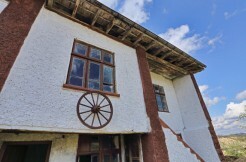 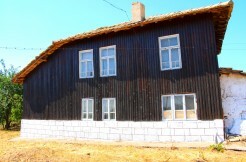 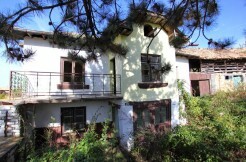 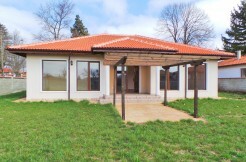 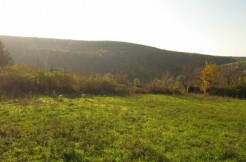 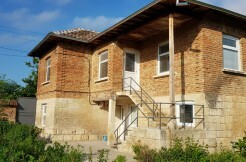 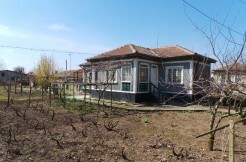 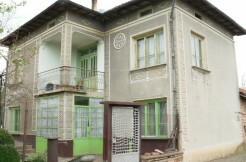 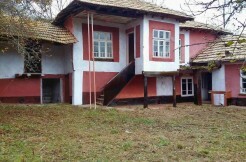 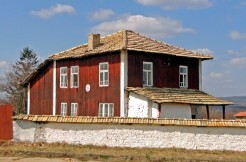 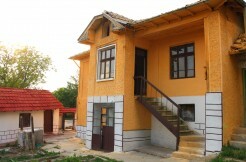 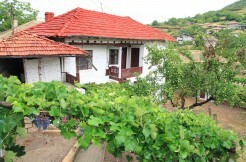 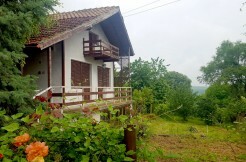 Thank you once again, highly recommended Real Estate service for buying property in Bulgaria.